Over the years of building Chuffed.org, one thing has become very clear. Fundraising is a team sport. Campaigns that use our team tools and have at least one other fundraiser on them, raise 2.5x more than campaigns that don’t. We pioneered team crowdfunding early in our life, but we’re very excited to launch our biggest upgrade: 2 Level Teams. We’ve designed the campaign administrator experience to be incredibly simple too. 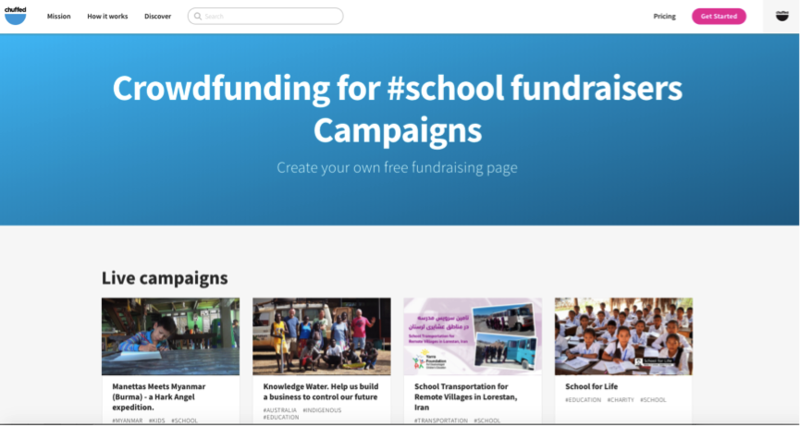 You can create fundraiser pages for your supporters, or let them create the pages themselves. 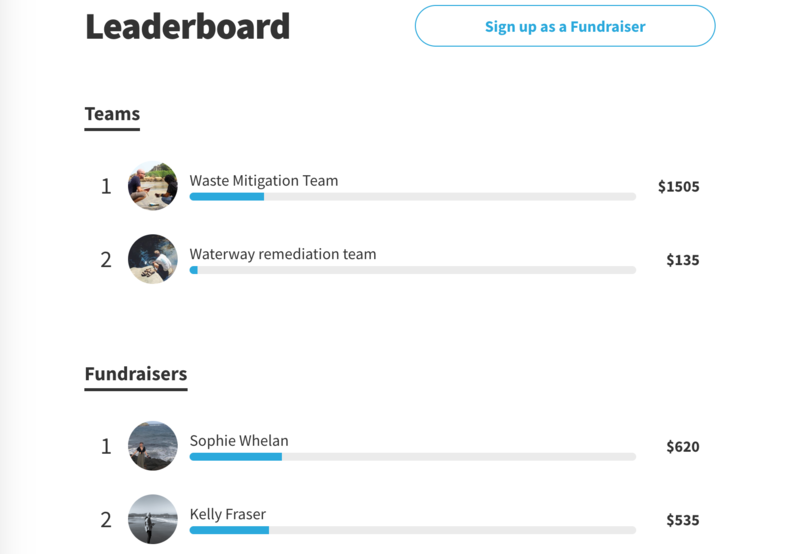 You can choose what leaderboards to show and you can control which fundraisers get permission to edit their pages. 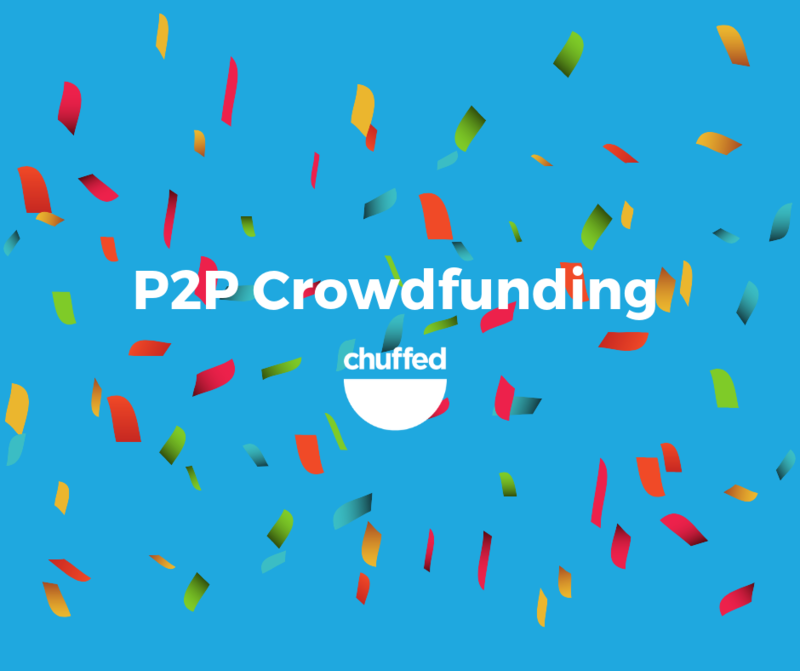 While many of our campaigners are using 2 Level Teams for their Peer to Peer Fundraising Events (runs, cycles, marathons etc), we’ve had several leverage the new feature for their crowdfunding campaigns. 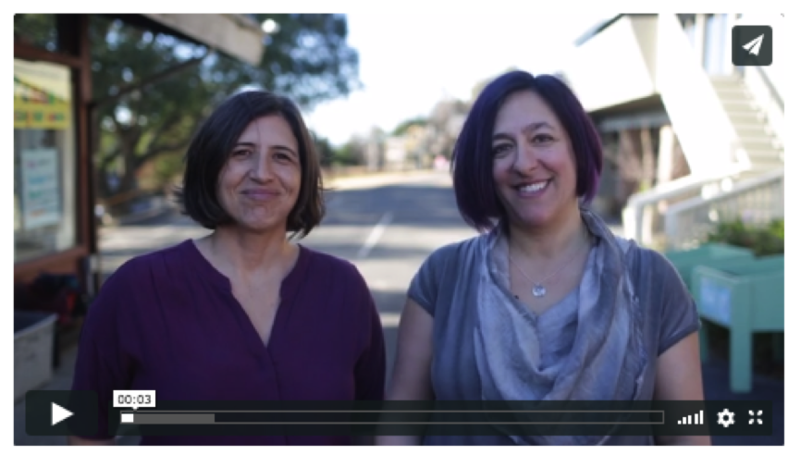 One of the guiding principles of Chuffed.org has always been transparency. Our model is built off ‘optional donations‘ because we wanted to make the costs associated with donating online transparent to donors. We also wanted to make the fact that our payment processors charged fees transparent as well, so we added them to the donation page. This week, we’re releasing a significant change to our payment processing to make the payment processing fees more transparent – and reflective of the differing fees for different payment types. Generally speaking, it’s cheaper to process Visa/Mastercards, than it is to process American Express Cards, than it is to process PayPal transactions. Previously, to make the donation flow simpler, we used a weighted-average blending method to charge an average rate. 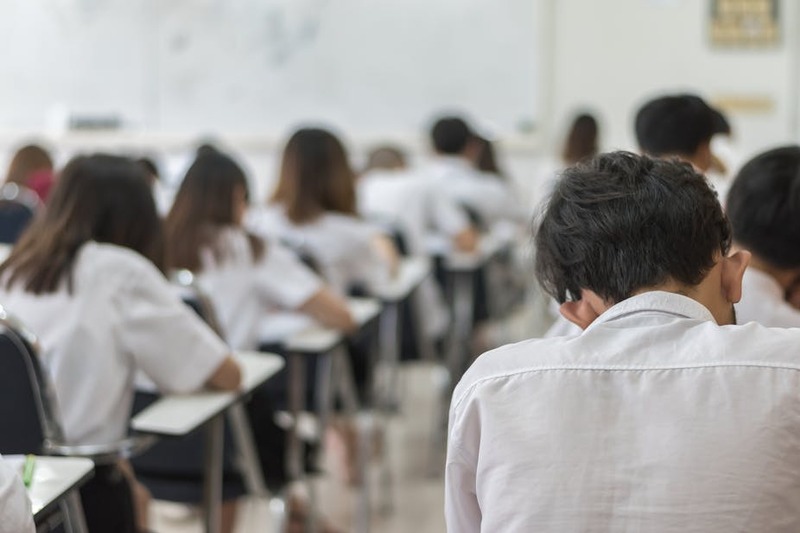 This is no longer possible to do due to regulation changes in Australia and the EU – we think that North America and the rest of the world will follow. The good news is that donors who were thinking about using an American Express or PayPal can now reduce their payment processing fees by using a Visa or Mastercard. This will generally mean that the overall payment processing fees donors will pay on average will go down. It also means that when we negotiate lower rates with our card processing partners, we can pass on individual card rates to you. 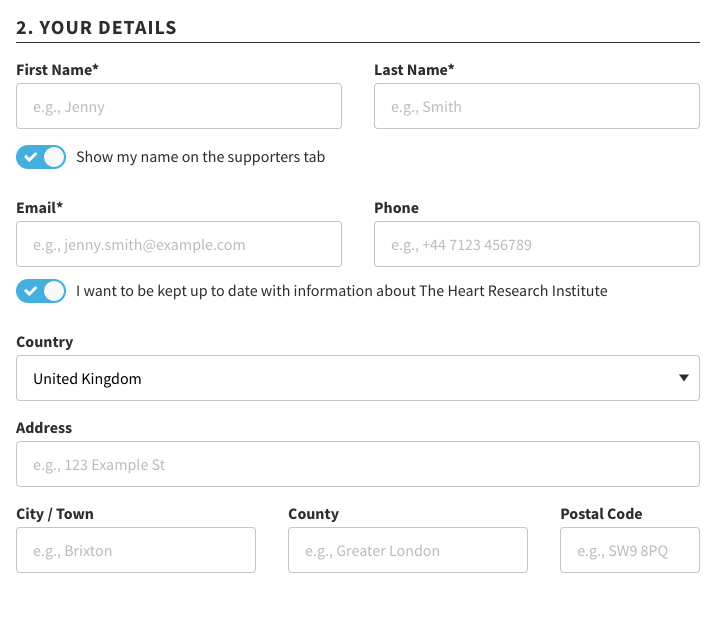 Today we’re announcing the release of our fully-featured customizable donation forms for your crowdfunding campaigns. 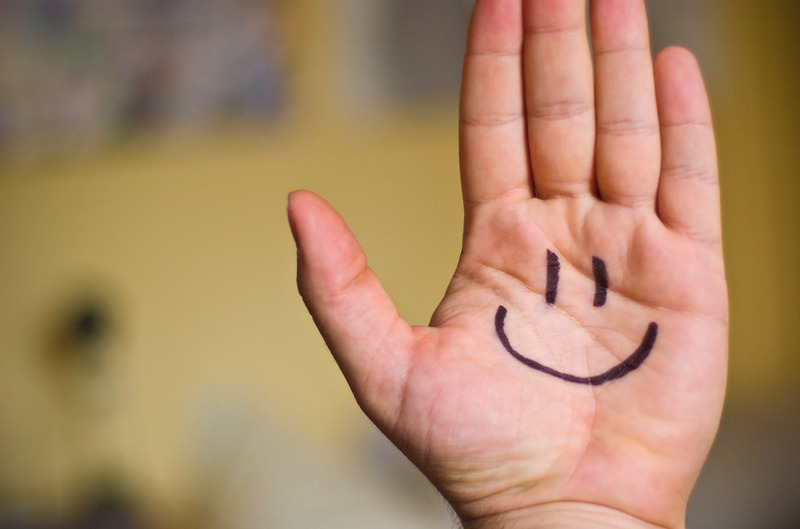 Over the last five years, we’ve optimized our donation forms on Chuffed.org for one thing – conversion. When we started, the market norm was to force potential donors to create an account and login before donating. That was terrible for converting donors, so we scrapped that. We optimized the order of how we asked for information, the payment options including introducing one-click Apple Pay payments and numerous other tweaks to make one of the best converting donation forms out there. But while many non-profits just want to get donors through to payment as quickly as possible, sometimes it makes more sense to collect more information. 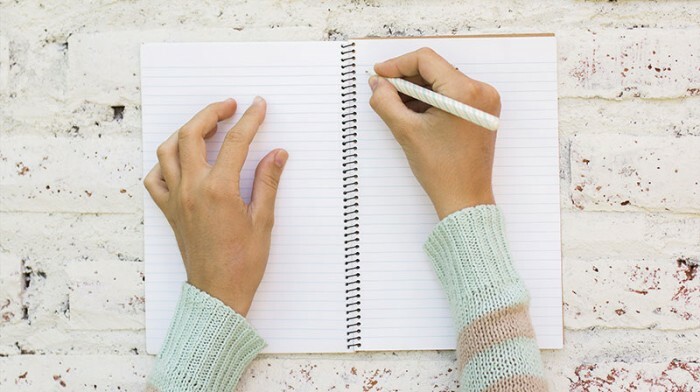 What if you need to call donors about your work; or you noticed a donor gave for the second time and you want to post them a hand written thank you note? Campaigners can now collect donor addresses and phone numbers. This is useful if you need to follow up with donors or if your crowdfunding campaign is part of a regular giving funnel. All the data is broken down into individual fields to suit any CRM system. 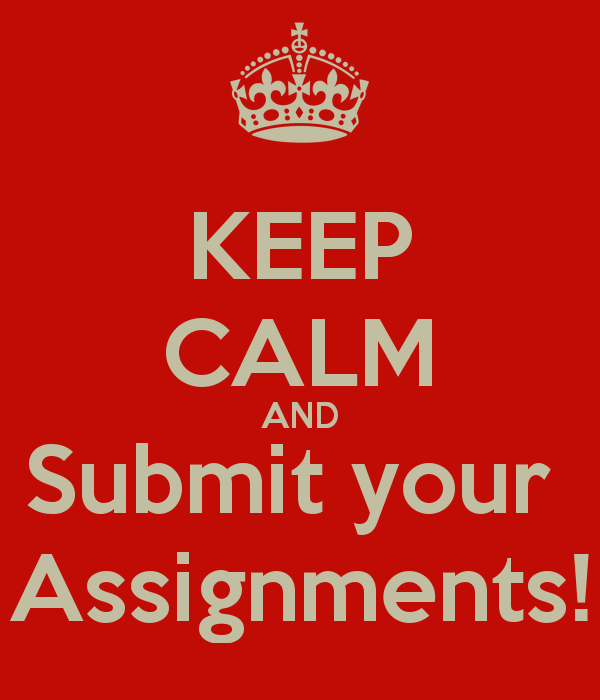 Rest assured the form is smart enough to force collection of different fields where they’re required – eg. for tax deductible receipting in Canada, you need to collect the title of the donor; for Gift Aid in the UK, you need to collect addresses. 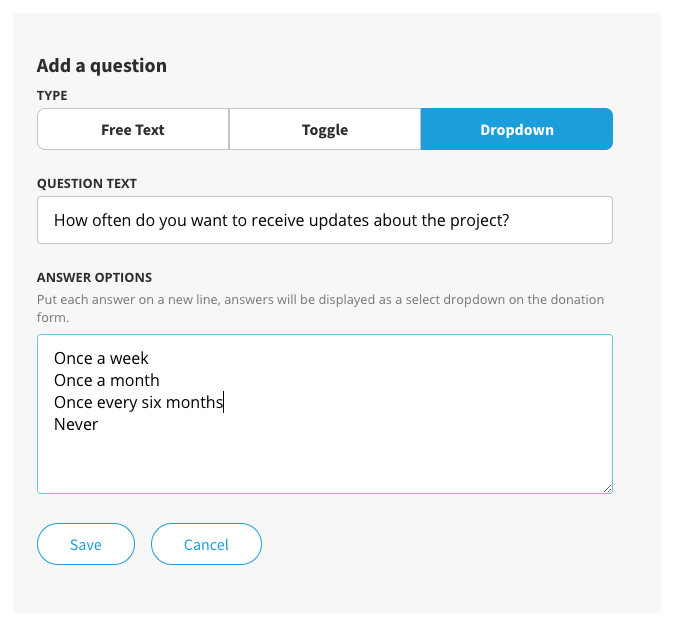 You can now ask as many additional questions to your donors as you want. Want to know if they want to be a volunteer, or how frequently they want to hear from you or if they’re part of a cohort of your program. You can now just ask. 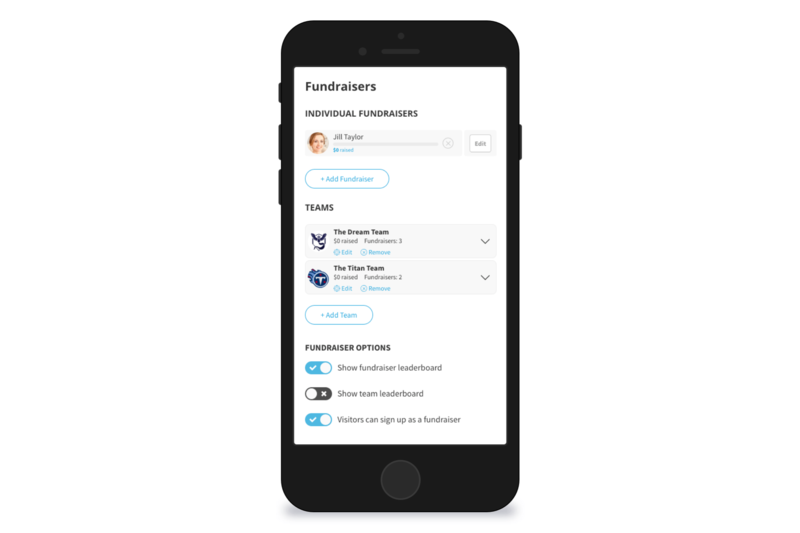 We give you the option of three questions types too: a free text open response, for open ended questions; an on/off toggle; and a dropdown list that donors have to choose one from. Whether your running a political fundraiser or charity campaign, sometimes it’s important that donors have a particular piece of information before they donate. Sometimes you want to give donors the option of giving their phone number, but don’t want to force them to. That’s where required fields come in. For the default set of donation fields, you can now choose whether to force donors to give you the data before they donate, or not. 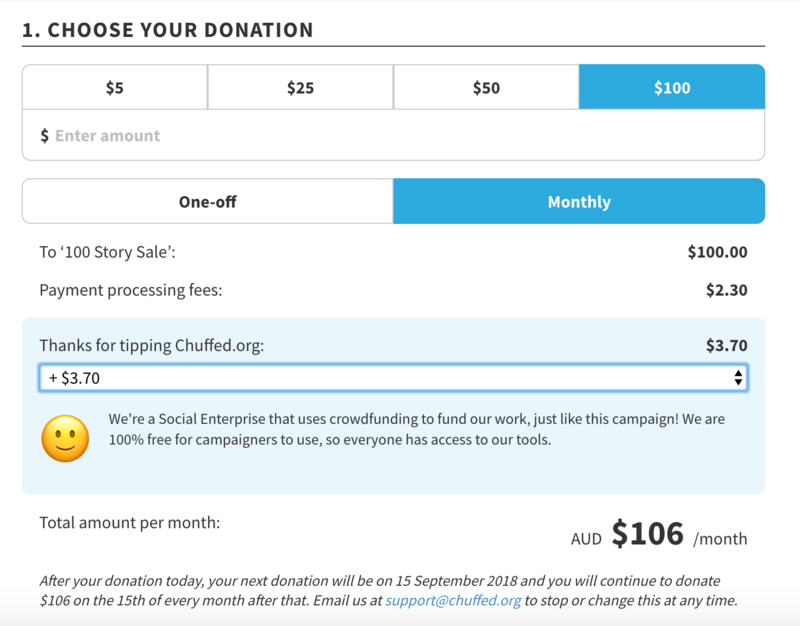 All of these options are now available to all crowdfunding campaigners on Chuffed.org — for free! 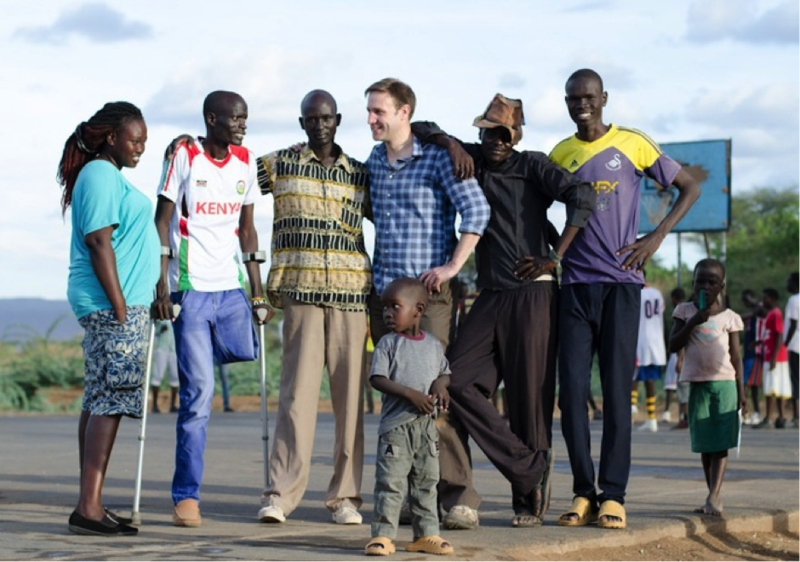 When London-based journalist and filmmaker Richard Nield first met the players of South Sudan’s national wheelchair basketball team in 2012 he was so inspired by their story that he decided to make a feature documentary about the team. The courageous group of young people he met in South Sudan have overcome war, disability and displacement to fulfil their dreams. 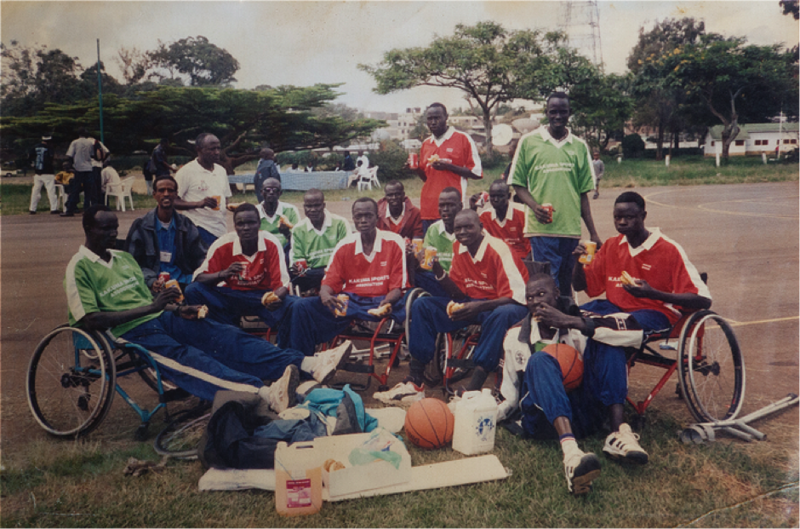 In a refugee camp in Kenya more than a decade ago, the players pledged that if ever South Sudan became an independent country they would form a national wheelchair basketball team. In July 2011, South Sudan gained independence. Two weeks later, the team was formed. Over the past six years, Richard has assembled a team of filmmakers from the UK, US and Australia. They have filmed in South Sudan three times, and when conflict forced some of the players to flee the country in 2015 Richard and his team travelled to refugee camps in Kenya and Ethiopia to continue to film their dramatic journey. This November, internationally-renowned wheelchair basket coach Jess Markt will travel from the US to South Sudan to train the team. 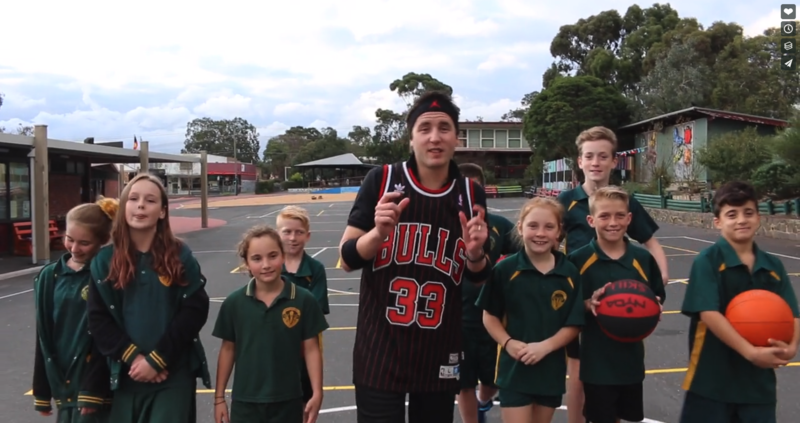 Jess, who broke his spine in a car accident when he was 19, has trained wheelchair basketball teams all over the world. His teaching is a tremendous opportunity for South Sudan’s players and a major step towards them fulfilling their next dream: to compete in their first international. Richard and his team are determined to give South Sudan’s wheelchair basketballers the global audience that their heroic achievements deserve. They are desperate not to miss this opportunity to capture such a crucial chapter in the team’s story. So far Richard has almost entirely self-funded the film’s production. 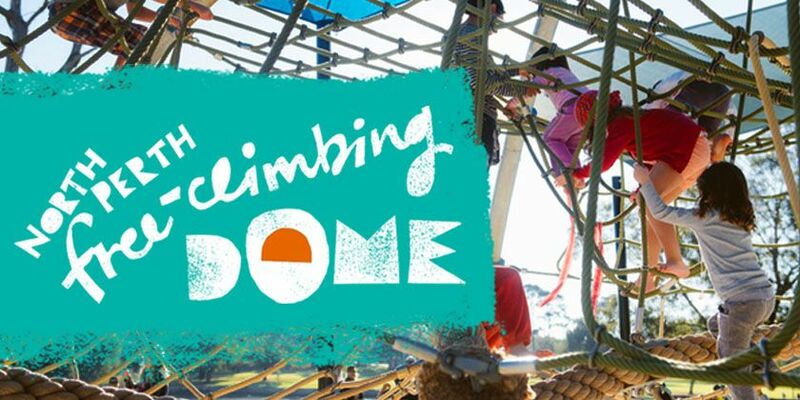 Now he has launched a campaign on Chuffed.org to raise the money he needs to complete filming and bring this incredible story to screens all over the world. For most people running Facebook ads, they just boost a post and hope for the best. If you’re “reach” is 3,000 people, that’s good right? The problem with that is you have no real idea how many of those 3,000 people clicked through and how many of those people donated. So, I better put more budget in Campaign A and turn off Campaign B. Say you’re promoting your campaign via email, twitter, your Facebook page and other people are sharing it everywhere. 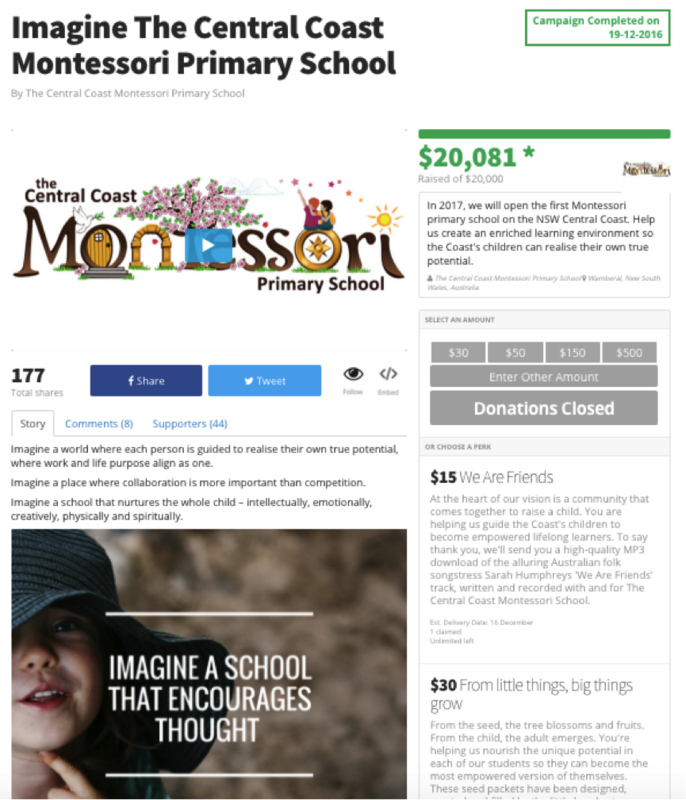 Maybe 10% of the people who visit your Chuffed.org page will convert to donations. The other 90% though are the perfect audience to market to on Facebook. You can create a Facebook Ads audience out of visitors to your page that didn’t convert, and use them as to target your ads at. 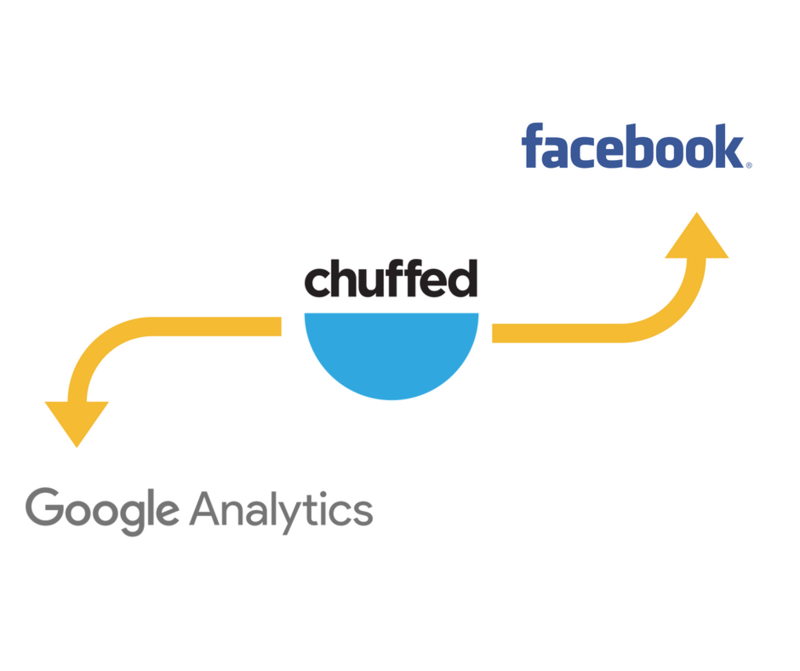 Google Analytics is a powerful tool to track and understand your audience. Here’s three things that you can do with the integration. You can see in real-time how many visitors are on your page, where they came from and what country they’re in. You can set up goal funnels and see how well traffic from different sources convert. This means that you can adjust your marketing accordingly. You’ll be able to see how old your visitors are and their gender, as well as interests and other demographic data that Google provides. 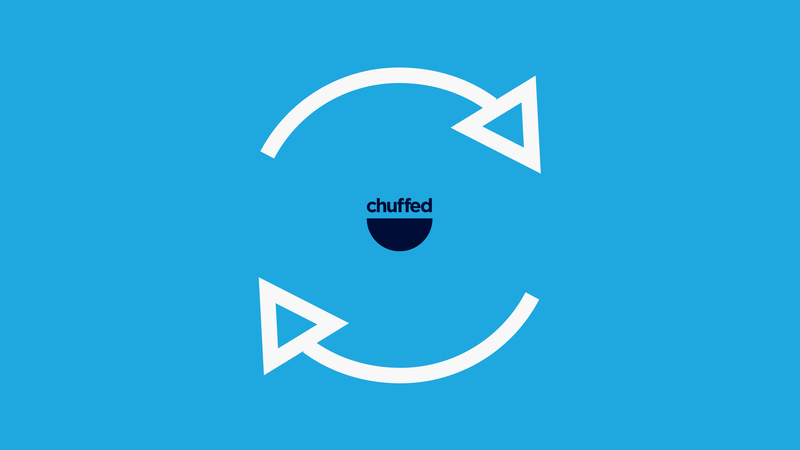 This month, we’re launching Regular Giving on Chuffed.org. 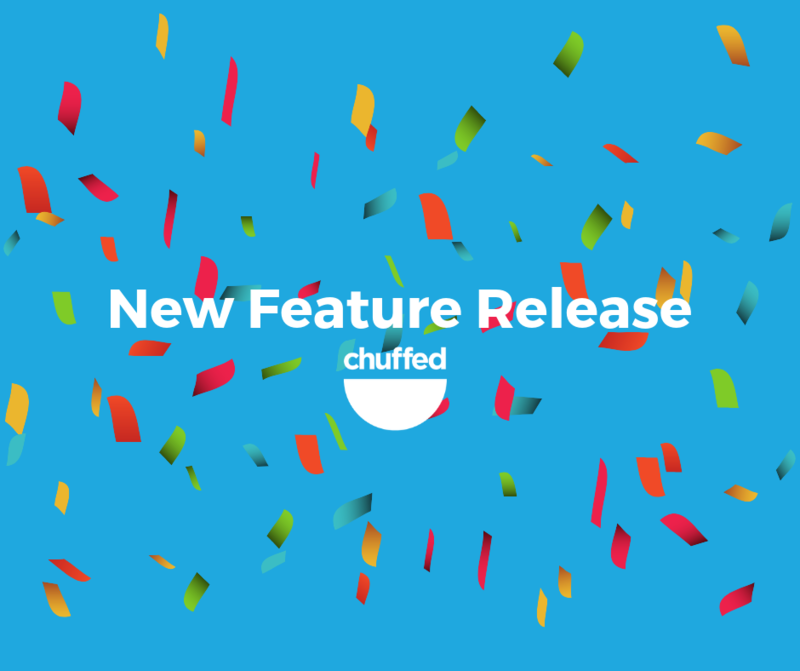 It’s been one of the most requested features we’ve ever had, so we’re incredibly excited to be making it available for all our campaigners. For all our campaigners, they can just login in, edit their campaign and go to the Customize section of the editor. Down the bottom, you’ll see this toggle. Just switch it on to activate Regular Giving. Currently, Regular Giving is connected to our debit/credit card system, so if you haven’t set up a Stripe.com account, you’ll be prompted to do so. Don’t worry, this takes less than 5 minutes. If they choose the “Monthly” option, they’ll get a clear explanation of exactly how the charging will work so there are no surprises. They’ll make a donation straight away, and then another one on the 15th of every month, starting from the following month. That means if they donate on the 10th August, their next donation will be on the 15th September, then on the 15th October and so on. You won’t need to do anything. On the 15th of the following month, the donor’s card will be charged, and you’ll receive your funds. Note that your campaign does not need to be “live” or in “Infinity Mode” for this to happen. Each new monthly donation will be treated like a new donation to your campaign: your total will increment, and your supporters tab will be updated. This will continue until the donor asks us to switch off the Regular Monthly donation. No. Regular Giving will process even if your campaign is completed. For example, let’s say someone decides to donate $15/month to your campaign on the 20th August. On that day, you’ll get a $15 donation to your campaign. Then, let’s say, your campaign ends on the 30th August. Although no new donors will be able to donate after the 30th August, you’ll still continue to get your Regular Giving donations. So on 15th September, you’ll get another $15 donation to your campaign and so on. 2. What happens if someone’s card expires or if someone doesn’t have enough money in their bank account for the Regular Giving donation? 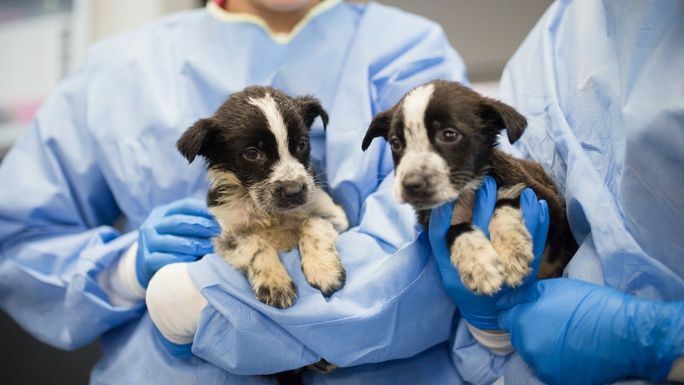 We attempt to charge Regular Giving donations on the 15th of every month. If the card charge attempt fails for whatever reason, we’ll attempt to charge it up to 3 additional times in the week following the 15th. Obviously if one of these attempts succeeds, we’ll stop any further attempts. After these 3 additional attempts, if we are unable to charge the card, we will notify you and stop charging the card. We will also notify the donor and they can update their card details with us. We’re now at 60% mobile and tablet traffic and so we built this upgrade from a mobile-first perspective. 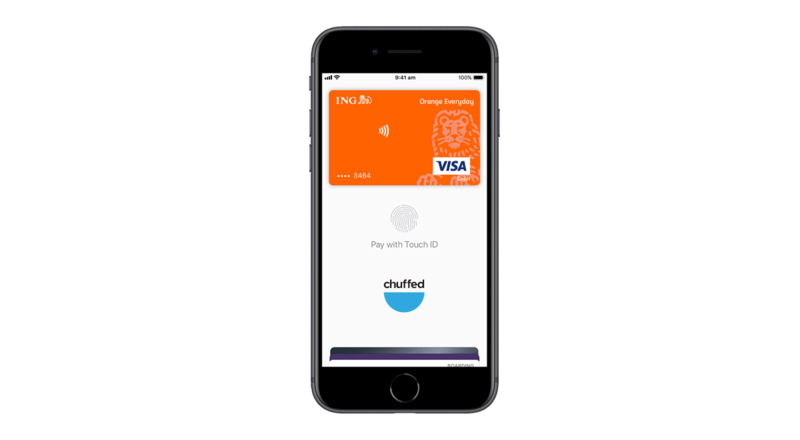 That means all campaigns that use our credit/debit card system, will now automatically be upgraded to allow Apple Pay payments on iOS devices which support it. Android & Microsoft fans, fear not. 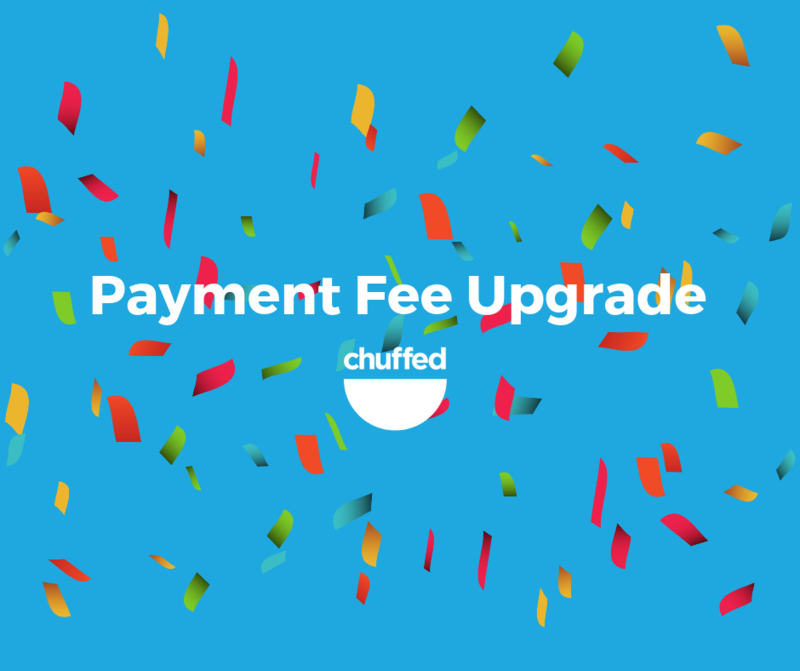 We’ve also included Android, Chrome and Microsoft Pay in the upgrade so all major in-built device payment methods are now supported on Chuffed.org – making us one of the few platforms in the world to provide this level of support for non-profits, charities, and social enterprises around the world. A few months back we ran a set of user experience tests with new donors to Chuffed.org to see how they experienced the payment page. 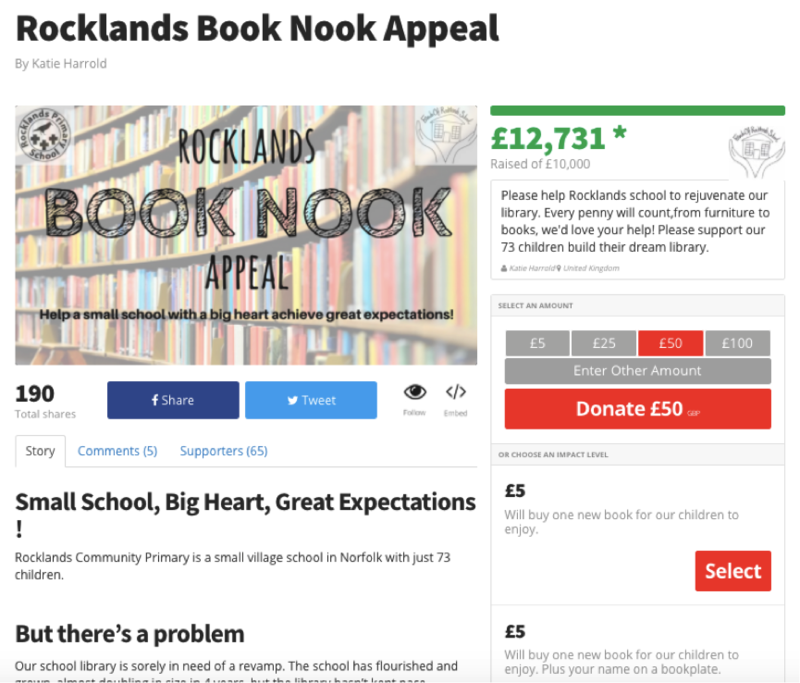 It was good, but there were a number of things that we picked up that could be improved – mostly around the emotional stages of a donation process, the mobile donation experience and how the choice structure worked. From there, we designed a new experience with all that research built in and have been A/B testing it for a few weeks. Now, most A/B tests are successful if they get 1-2% increases in conversion rates. Our results: the new structure and user experience got a 16% higher conversion rate. That means 16% more donors for you. We’re not resting on our laurels though – we’ve got a few more things we’re looking at building in to push this even higher for you. One of the main parts of our social mission is to increase the level of transparency in giving. That’s why we pioneered the optional donation model – so that donors can choose exactly what they give to us, instead of being slugged with a hidden 5% fee. We want to make the way we present the optional donation model as clear as possible, so we’ve now included in the flow of the donation process, rather than behind an edit button, and we’ve dramatically simplified the explanation of what it is. We know that optional donations is still a new’ish model, but we’re seeing more and more platforms adopt it and we think the days of taking a hidden cut are numbered. For our EU & UK campaigners, we’re making your GDPR compliance even easier by using default opt-outs for all extra marketing and separating out different communication channels. That means that you’ll be able to correctly import any donors’ personal information by their communication preferences – and only communicate with the people that have given the right permissions. Any campaign that’s run this year will have valid donor permission information. We’ve got a few more upgrades to the payment process coming up, including improving our PayPal experience, extra GDPR support, and a few more things to make your donors’ experience the best we can make it. 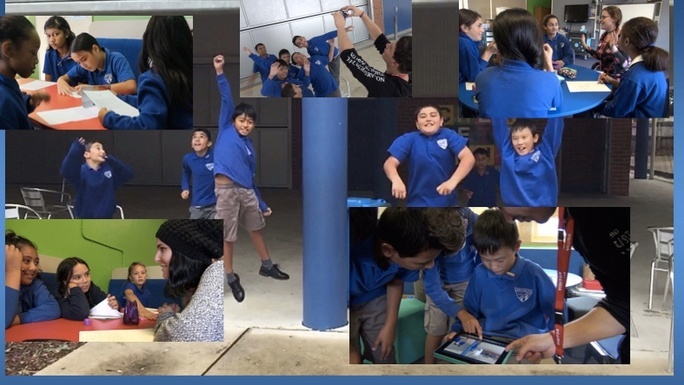 A huge thank you for continuing to be on the side of great stories and inspiring impact!